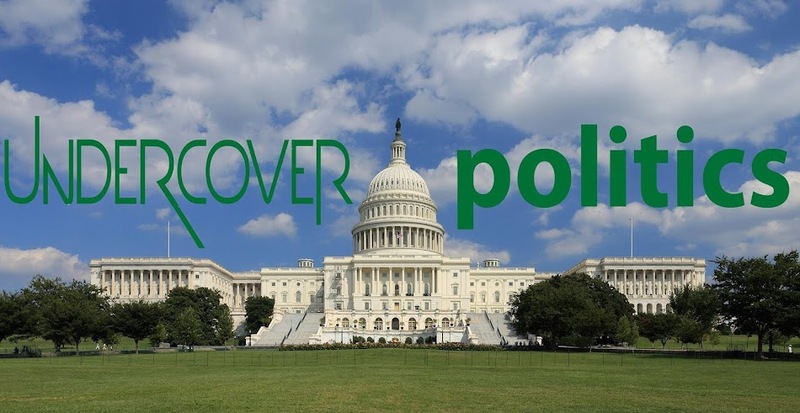 UnderCover Politics: Bain Capitol and it's toy fetish! Bain Capitol and it's toy fetish! The investment firm, Bain Capital, may have done more damage to the toy industry than any other single entity in the industry's history. It was Bain Capital that owned KB Toys and took it into Chapter 11 bankruptcy in 2004. 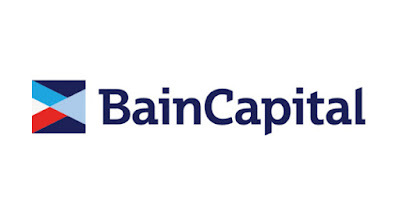 It is the same Bain Capital that, in a consortium with KKRand Vornado Realty Trust, has taken Toys R Us into liquidation. Bain's actions may have resulted in the loss of tens of thousands of toy industry jobs, thousands of store closings and hundreds of millions of dollars in assets. It has also resulted in the loss of two of our oldest retail toy brands. Although KB and Toys R Us took very different approaches to the marketplace, they were both venerable brands. Founded in 1922, KB was (and this surprised me) the second oldest toy retailer in US history, second only to FAO Schwarz. What is disturbing is to see the similarities in the two bankruptcies. In both cases, senior management received millions of dollars in bonuses while suppliers were left with unpaid bills and employees were laid off without any severance.